Oceanside authorities sought public help Wednesday and offered a reward for information in the killing of a 25-year-old man found last week near the home where he was living with his mother. The body of Erik Ramsey was discovered at 5:14 a.m. April 11 on a sidewalk near Dubuque and McNeil streets, Oceanside police spokesman Tom Bussey said. 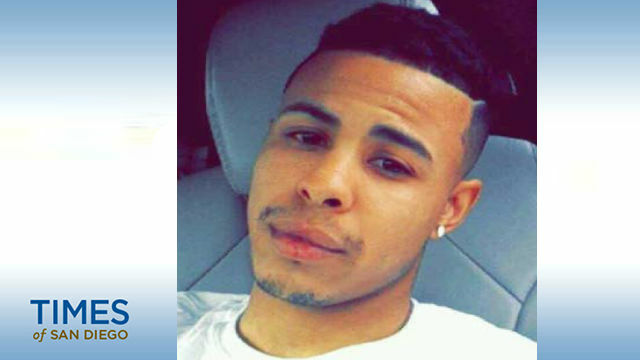 Investigators believe Ramsey was killed sometime late on April 10. Though detectives immediately began a homicide investigation, the initial details surrounding the discovery of the body were murky, and police did not announce until Wednesday that the victim was likely murdered. Ramsey sustained wounds to his upper body, Bussey said. But what caused the injuries was still under investigation. Ramsey wasn’t from Oceanside but “had been here for awhile” and lived with his mother close to where his body was found, Bussey said. The area is near a large, empty tract of land that runs north all the way to the San Luis Rey River, but investigators believe Ramsey suffered the fatal injuries in the area where he was found and was not dumped there. Police did not release any information about a possible suspect or motive. Anybody with information about Ramsey’s death was urged to call the Oceanside Police Department at (760) 435-4748 or San Diego Crime Stoppers’ anonymous tip line at (888) 580-8477. Tipsters can also contact the agency at sdcrimestoppers.org. Crime Stoppers is offering a $1,000 reward for information that leads to an arrest.